I can’t believe Valentines day is almost here? What are you planning on doing? 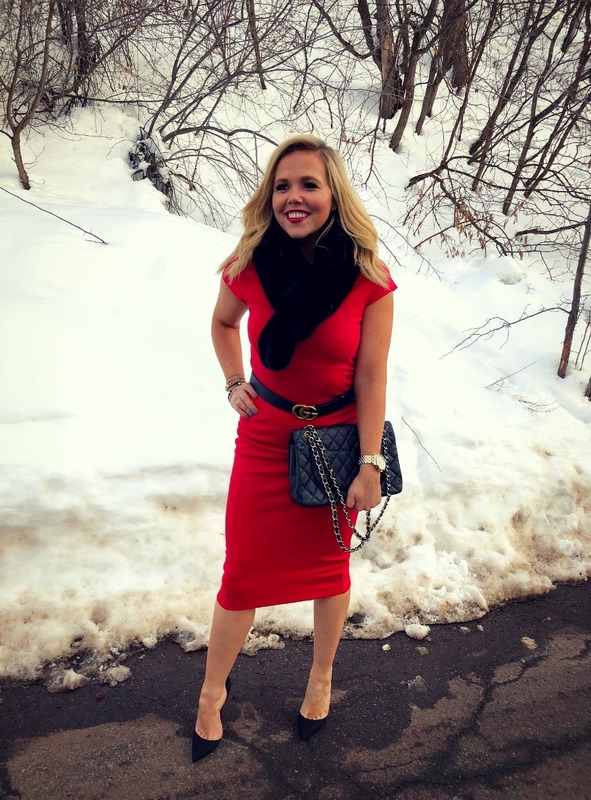 Whether you are doing a date night with your significant other or having the ultimate girls night, make sue to look your best with Valentines Day inspired looks. 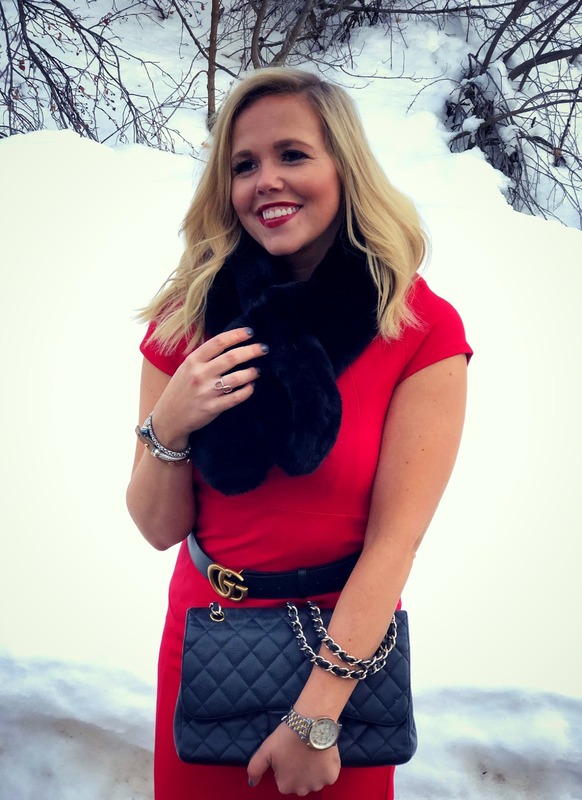 This valentines day, I am all about everything RED and matching it with some great black accessories? Do you have a go to color or style? For those of you that don’t know, Sherpa is a faux sheep-skin like fabric. I love finding boots (think Uggs) or even jackets that are lined in this. How do you wear Sherpa? 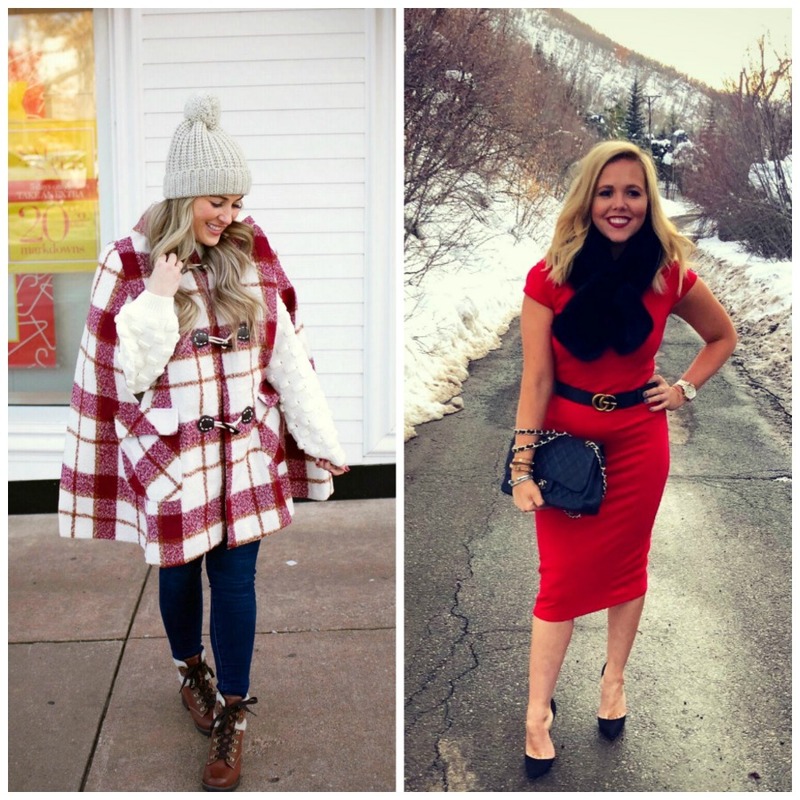 because we loved their Knit, Suede and Leather looks from last week’s linkup! 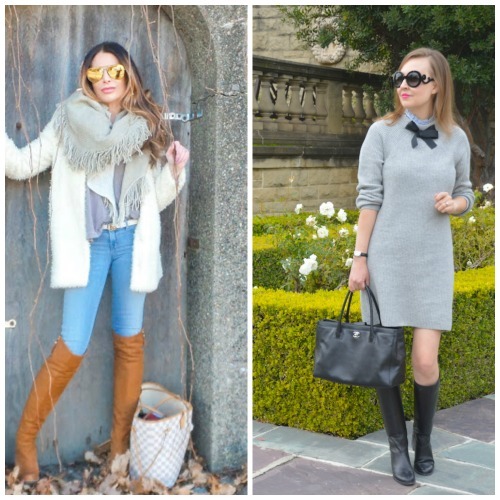 Shopbop HUGE Spring Sale & a Glance into my French Vacation! Shop Grey Long Sleeve Tees, Light Blue Jeans, Navy Blue Blouses Tops, Turtlenecks On Sale and more. Get this widget.